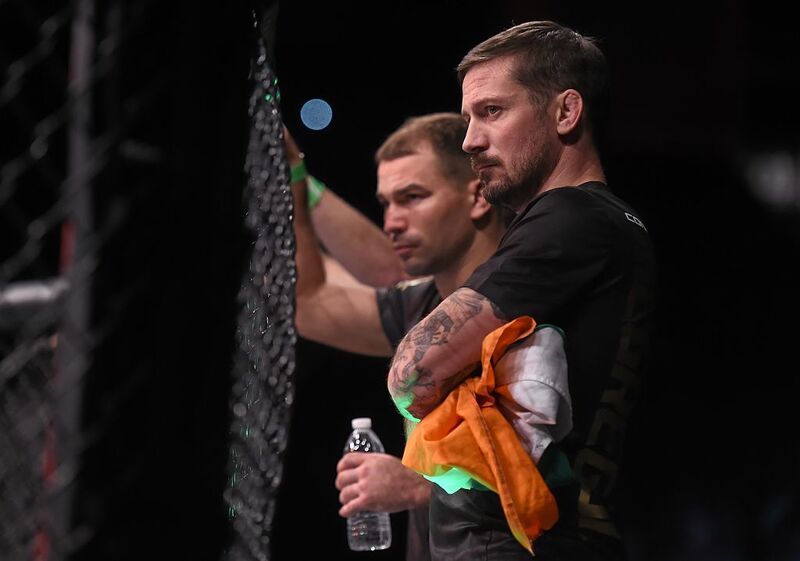 John Kavanagh took to Facebook on Sunday to launch a passionate defence of SBG fighter Artem Lobov following the Russian’s defeat to Micheal Johnson at UFC Moncton on Saturday night. The featherweight fighter was defeated by Johnson via a unanimous decision in what was Lobov’s third UFC loss in a row and a result which took his record to 13-15-1. 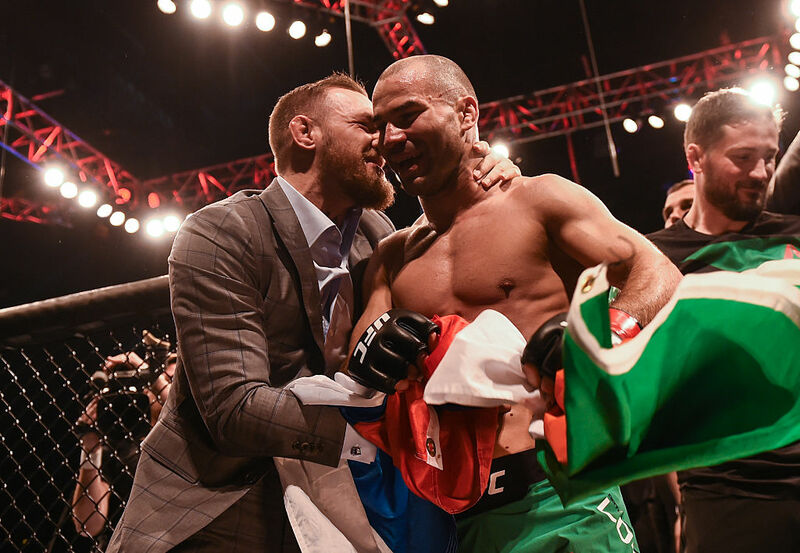 Many have criticised Lobov claiming that his poor record suggests that he is only still employed by the UFC because of his friendship with teammate Conor McGregor whom the Russian regularly trains with. Despite this Lobov’s coach John Kavanagh took to Facebook to defend his fighter claiming that is performances in the octagon deserve a lot more respect than they get as well as praising the featherweight on a personal level. “As a training partner he will be incredibly tough on you, ruthlessly honest and would give you his last euro if you needed it. However that being said, I believe his performances in the cage against the highest level opposition in the world is worthy of a lot more respect that it gets. Kavanagh also detailed Lobov’s career and outlined why it’s foolish to suggest that he is only in the UFC because of his “mate” Conor McGregor. Regardless of whether people agree with Kavanagh’s comments, it’s refreshing to see both the honesty and belief that he has in Lobov both inside and outside the octagon. You can read Kavanagh’s full defence of Artem Lobov as well as view a video of the Russian sparring with a very young Conor McGregor below.